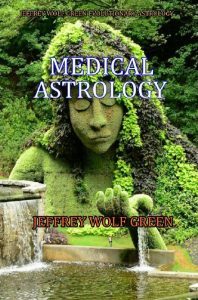 This is the most comprehensive book on Medical Astrology from the Jeffrey Wolf Green Evolutionary Astrology point of view. This book is derived from the medical information contained in Jeffrey’s Evolutionary Astrology DVD course, and the message board for Jeffrey’s Evolutionary Astrology which is moderated by Rad Zecko. 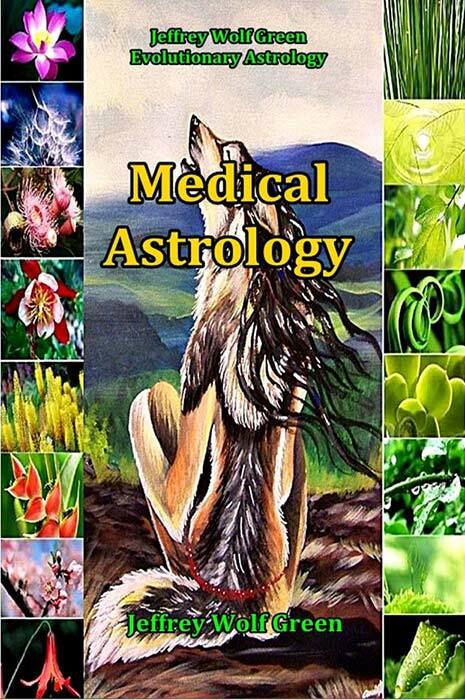 Thank you for purchasing the Medical Astrology book. We hope you find much value in it!